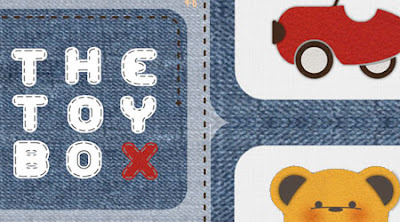 Hi, here are some snipets from my cloth baby book: Toy Box. Its a cut a sew pattern on spoonflower's competition. A perfect idea for for my new nephew. It has images of layered toys to look like you've cut and appliquéd them yourself. Also, I've created a linen texture on the fabric to give it a hint of realism and clipped the toys in felt. Check out Niki's Photoshop Tutorial. It's also entered at spoonflower's cloth book competition.